The Toyota Tacoma is known around the world as one of the best modern pickup trucks out there, and the 2019 model may just be the best one yet. 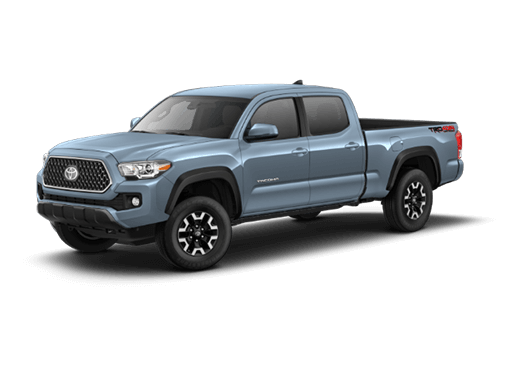 Not only does it have some of the best off-road capability of any vehicle on the market today, but it’s also state-of-the-art, powerful, and simply enticing. With six trim levels to choose from—SR, SR5, TRD Sport, TRD Off-Road, Limited, and TRD Pro—there really is a Toyota Tacoma for everyone. 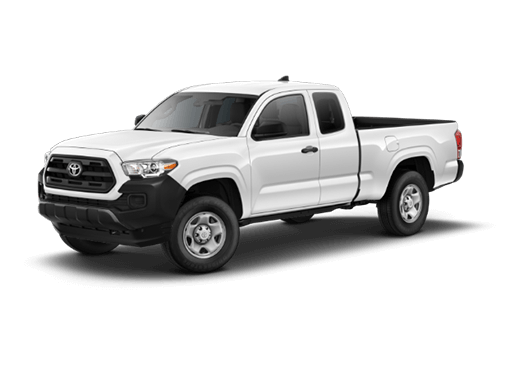 Whether you’ll be using your next pickup truck for work, day-to-day driving, or off-road fun, the 2019 Toyota Tacoma deserves your undivided attention. 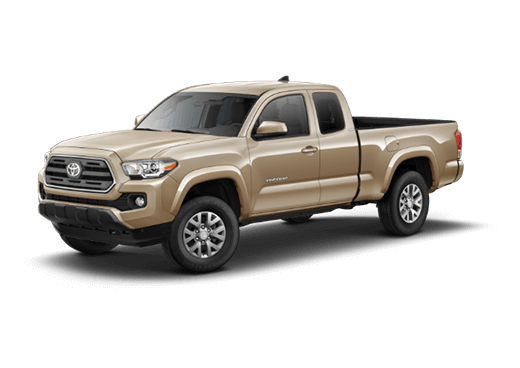 The entry-level engine for the 2019 Tacoma is a 2.7-liter four-cylinder workhorse that generates up to 159 horsepower and 180 pound-feet of torque. 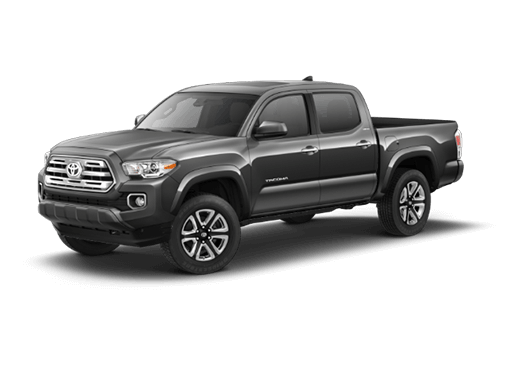 This, of course, is a fine start, but the Tacoma has plenty of power beyond this. 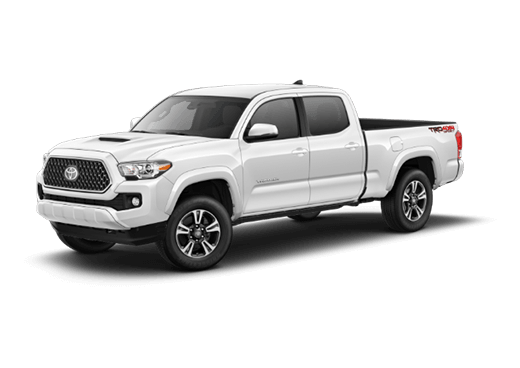 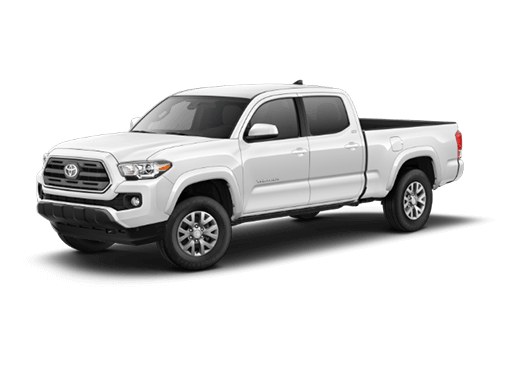 On select higher trim levels, the 2019 Tacoma receives a 3.5-liter V6 engine that roars with 278 horsepower and 265 pound-feet of torque. 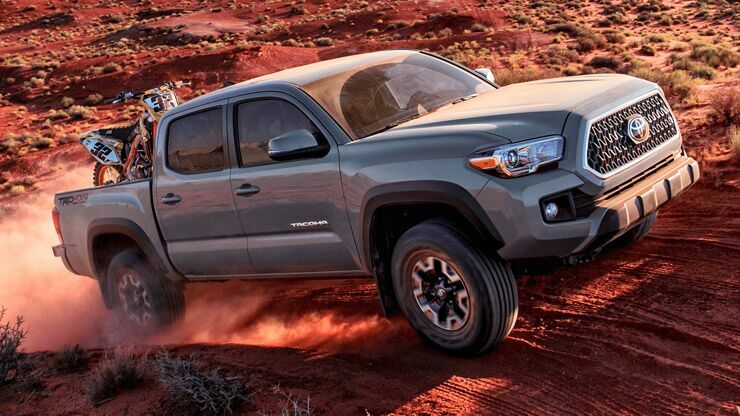 Needless to say, this next-level engine provides bona fide customers with an incredible behind-the-wheel experience. 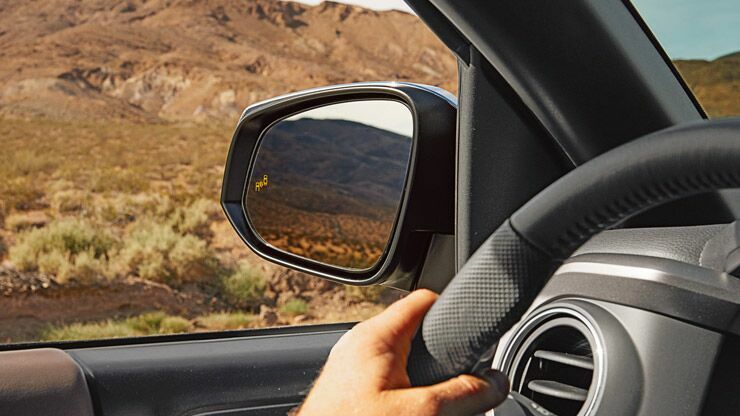 While you’re behind the wheel of the 2019 Tacoma, don’t forget to enjoy all of the high-tech features and systems at your disposal! 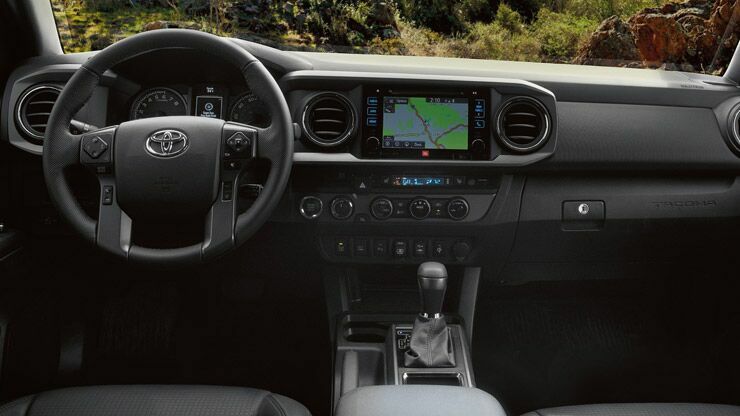 Standard in every model, one will find a touchscreen interface, Bluetooth®, Siri® Eyes Free, a CD player, advanced voice recognition, and more. Available on select higher trims, the Tacoma can be loaded up with a premium JBL sound system, satellite radio, a navigation system, and many more top-of-the-line features. Just in case you need any further incentive, the Tacoma is also a supremely safe pickup truck. 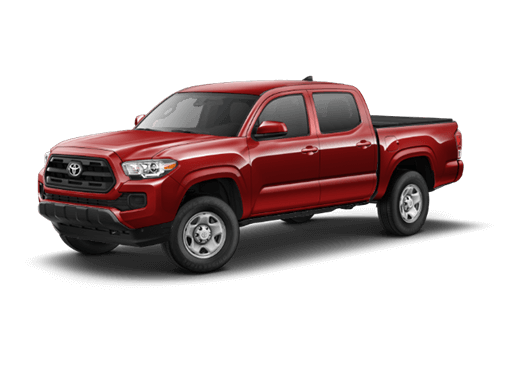 Every 2019 Tacoma comes with the following standard safety systems: Lane Departure Alert with Sway Warning System, Automatic High Beams, Pre-Collision System with Pedestrian Detection, and Dynamic Radar Cruise Control. With state-of-the-art safety features, high-tech multimedia systems, and a surplus of power at its disposal, the 2019 Toyota Tacoma is ready for anything; are you?